DOES THE EXTERIOR OF YOUR HOME NEED OUR HELP? Since 2011 Christian Painting has been servicing the greater St. Louis area in both commercial and residential spaces. Implementing procedures larger painting companies do not offer, Christian Painting ensures customer satisfaction from beginning to end. Whether you are looking for interior or exterior painting, you will find the highest quality service, craftsmanship, and customer service. Our team is here to deliver only the highest quality of work. Satisfaction Guaranteed! 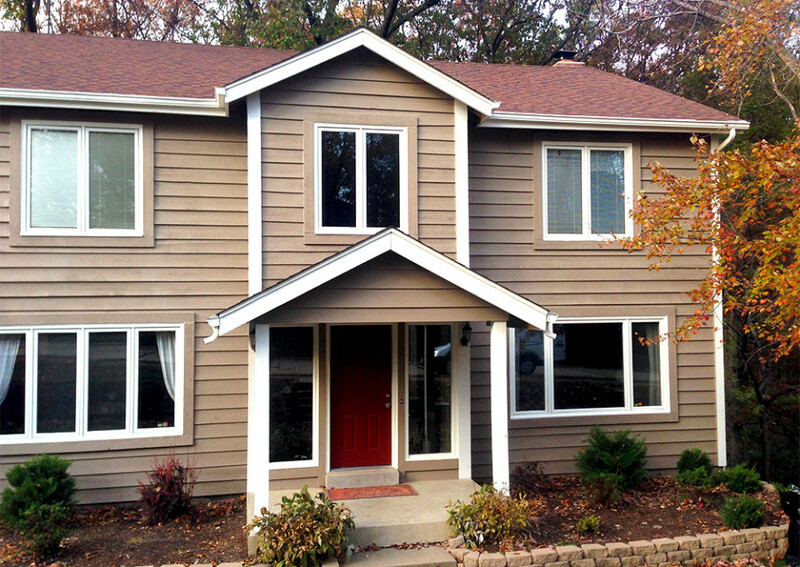 We offer a full range of painting services to the Greater St. Louis area including Illinois and St. Charles. Christian and his team were amazing. On short notice he came out personally to fill a job on a Saturday. The repair work on the walls was amazing. The time and attention to detail was the key to the successful job. On another note I found Christian extremely personable, and he worked around my kids and my dog. I hired Christian painting for various painting and epoxy work for our shop environment. He did a great job estimating the project accurately and followed through with the agreed upon work. The epoxy floors that he did for us still look great nearly two years after. I would highly recommend using Christian Painting for interior & exterior painting as well as resurfacing floors. We have used Christian Painting on two different occasions. The company was professional and the work was well done. The work done by Christian Painting made our house look virtually new again. If you are bidding a project, Christian Painting will probably not be the lowest bid. However, the quality of work provided by this company is of the highest quality and is performed in a professional, courteous and efficient manner.